Breathtaking waterfront views for your wedding, reception, private event, or picnic. Overlooking Maryland’s Chesapeake Bay, we are the areas premiere indoor/outdoor venue for amazing waterfront weddings, receptions, banquets, and private events. Additionally we have venue space for outdoor picnics and private events as well. 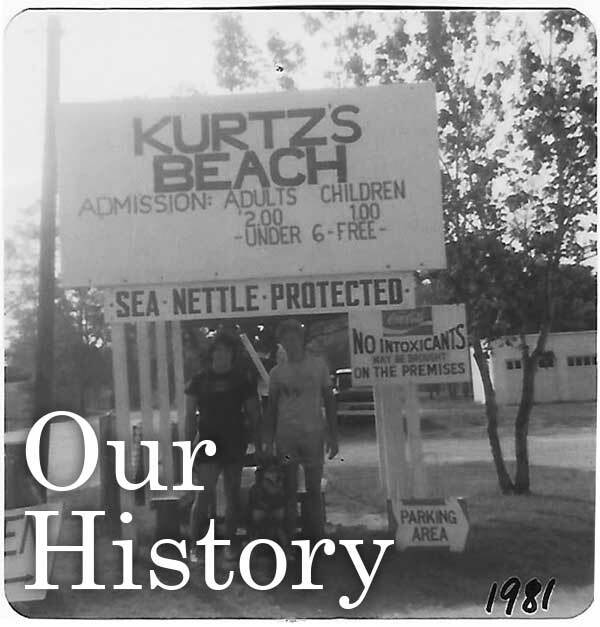 Our recently renovated venues continue to offer clean, modern settings while maintaining the history, charm and tradition that Kurtz’s Beach is known for. With only a 20 to 45 minute drive, our waterfront property is conveniently located for you and your guests within the Baltimore Maryland and Washington D.C. area. Now Booking for 2019 & 2020!Reserve your date before it’s gone! Check out our video below to view our indoor and outdoor venue spaces! Our family has been blessed to share this magical place with guests for over 85 years. We pride ourselves for listening to the needs and desires of the people we do business with.